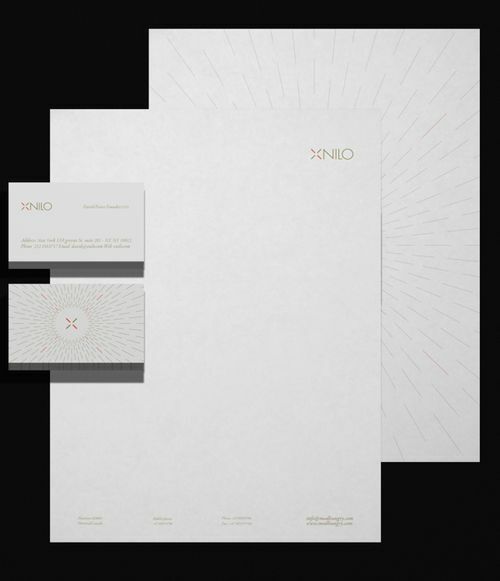 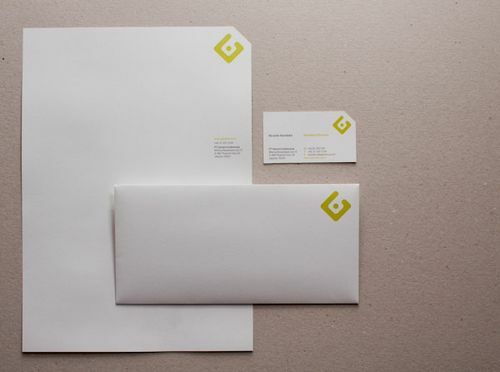 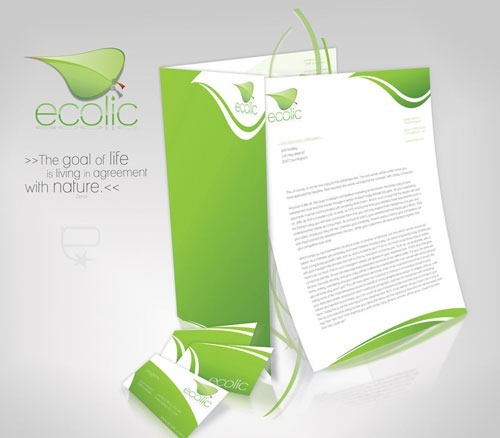 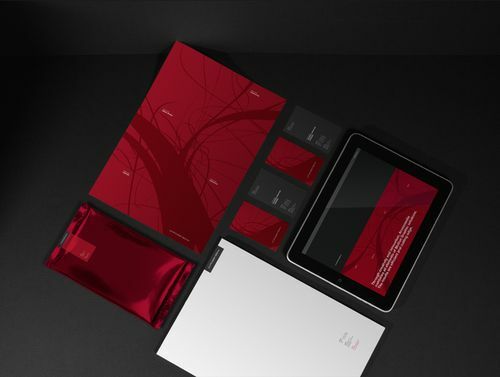 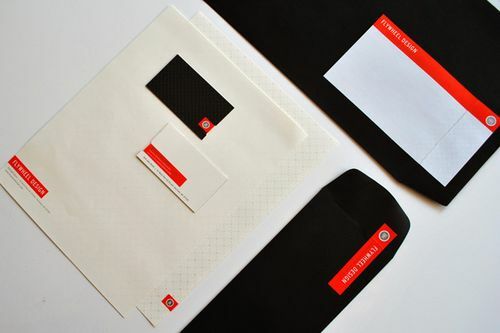 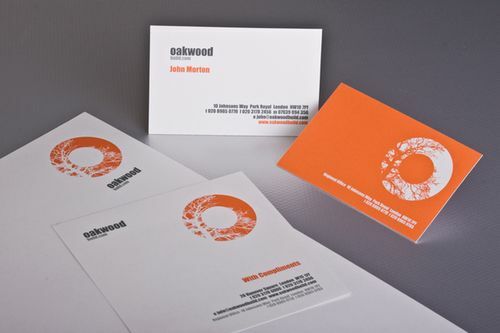 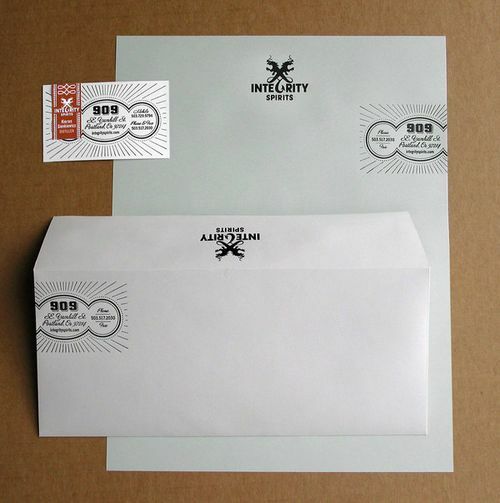 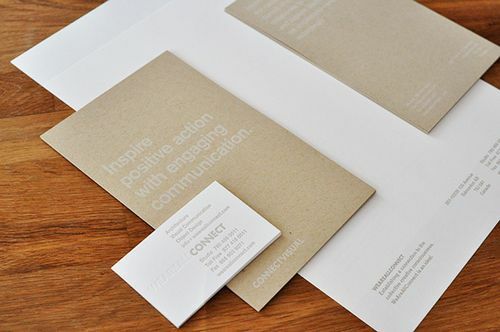 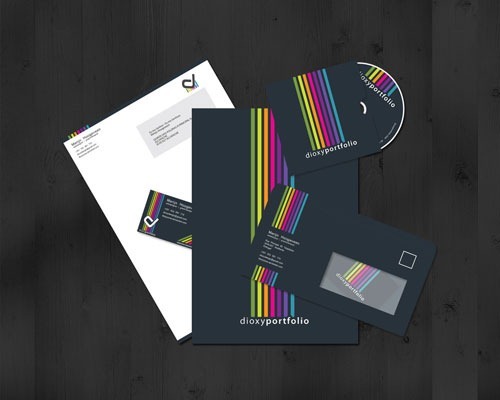 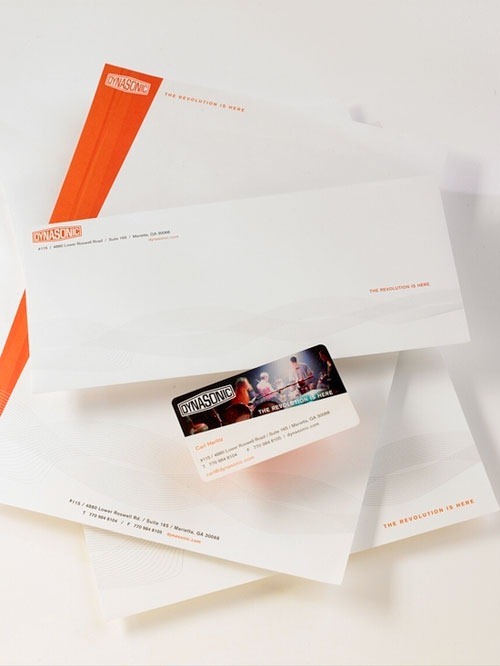 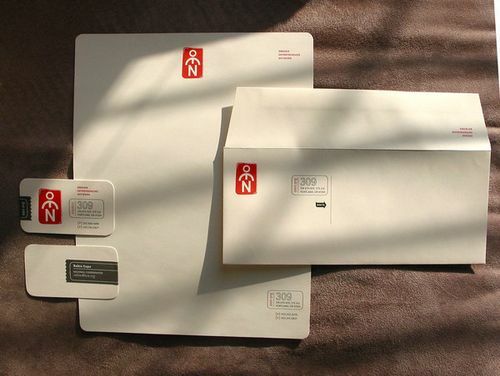 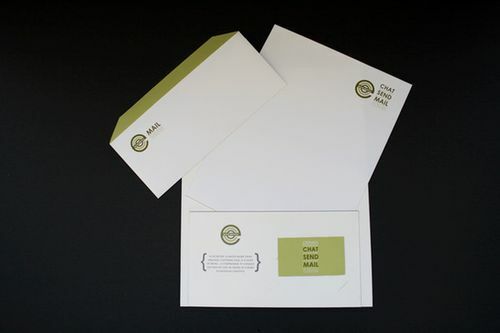 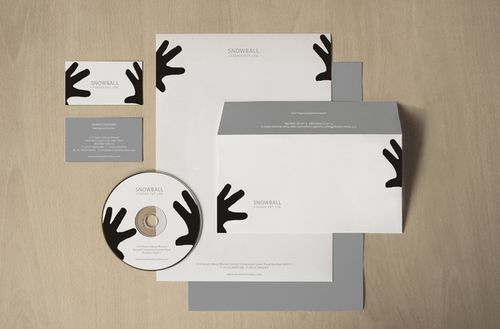 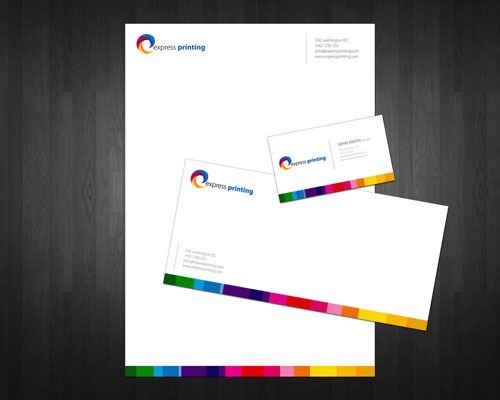 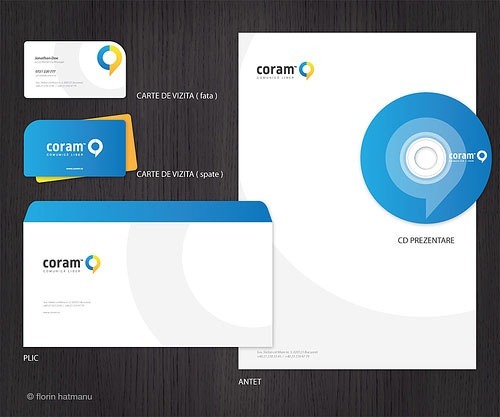 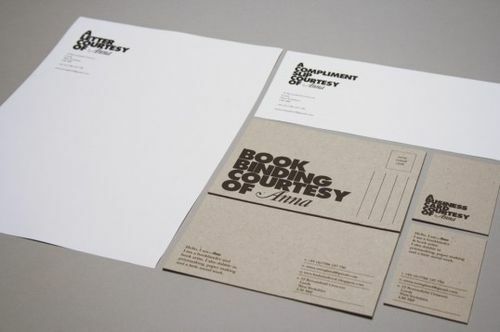 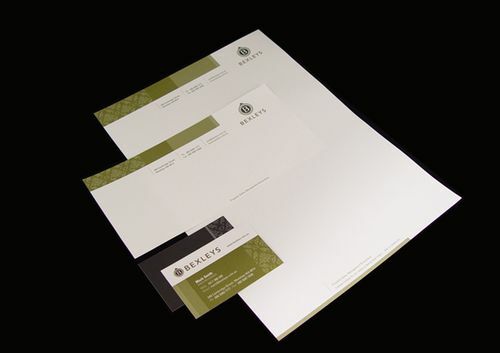 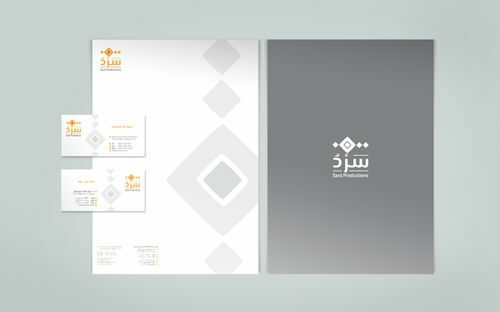 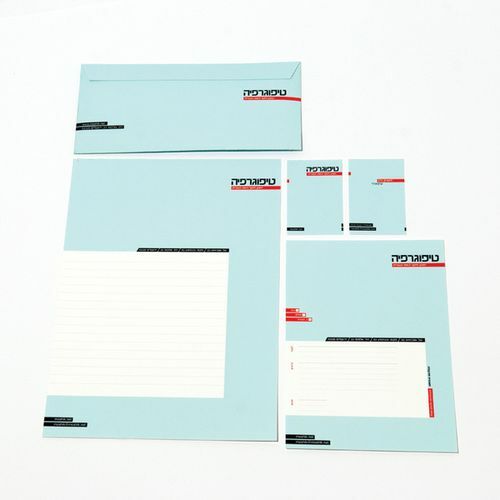 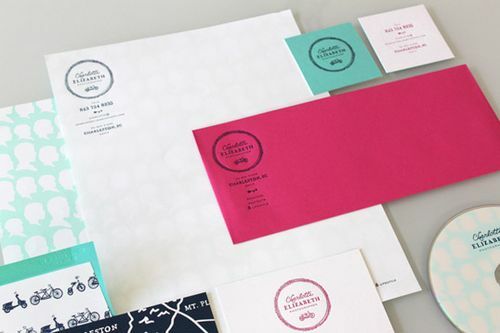 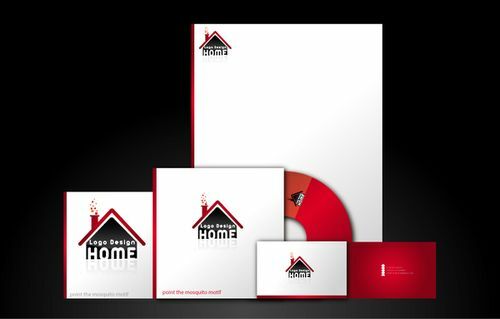 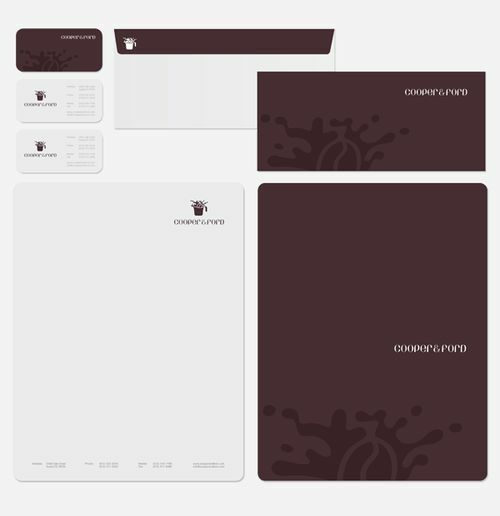 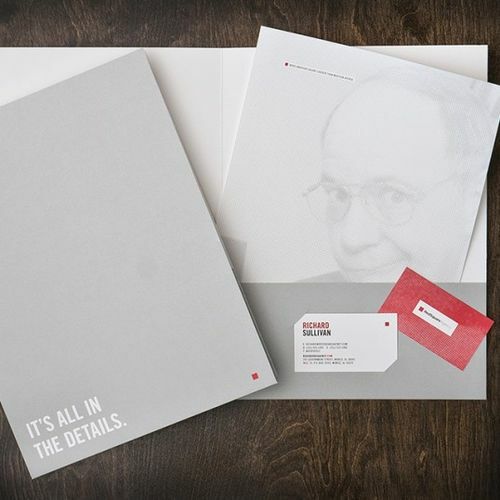 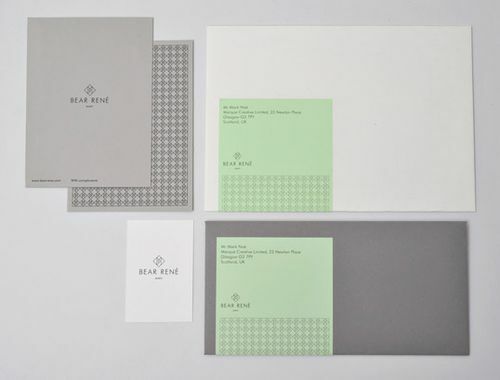 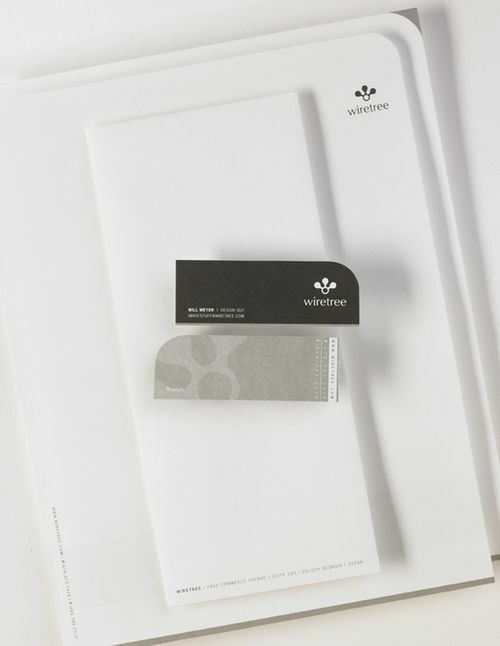 Every business has its own stationery set that is made up of envelopes, business cards and letterheads designs. 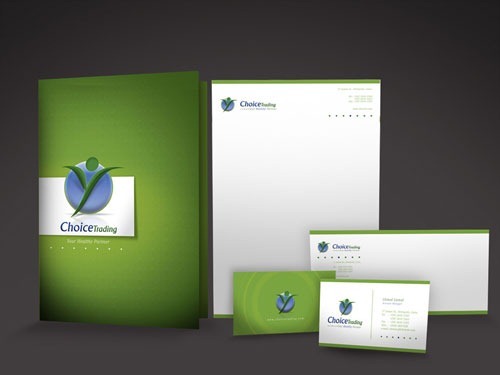 Having them designed by the professional is very important in building your business brand. 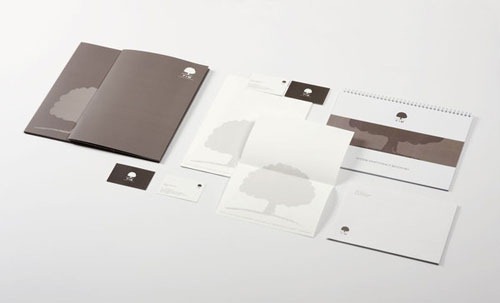 It is important that designs would match one another to maintain consistency and create a more corporate identity look. 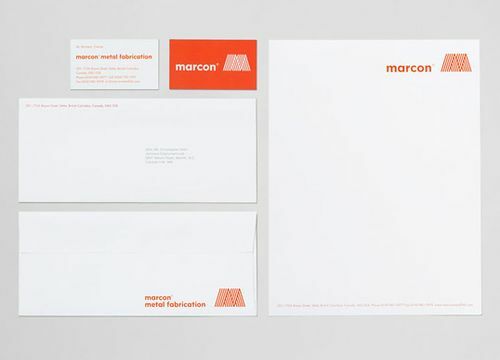 One of the most noticed parts of this set is the letterhead. 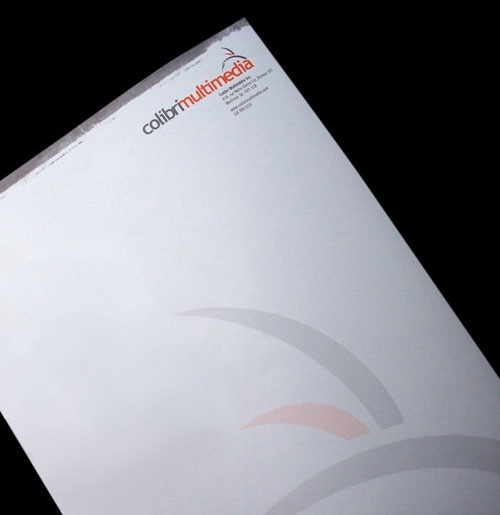 Since you use this piece of paper in your day-to-day business communication such as in issuing receipts, invoices, bills, verification, among other things. 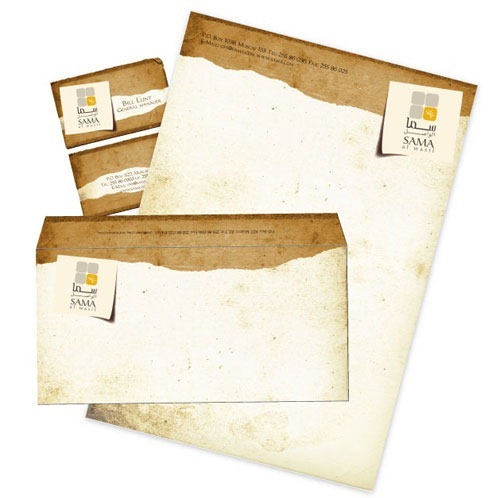 Even famous businesses and people would spend time to have their personalized letterheads. 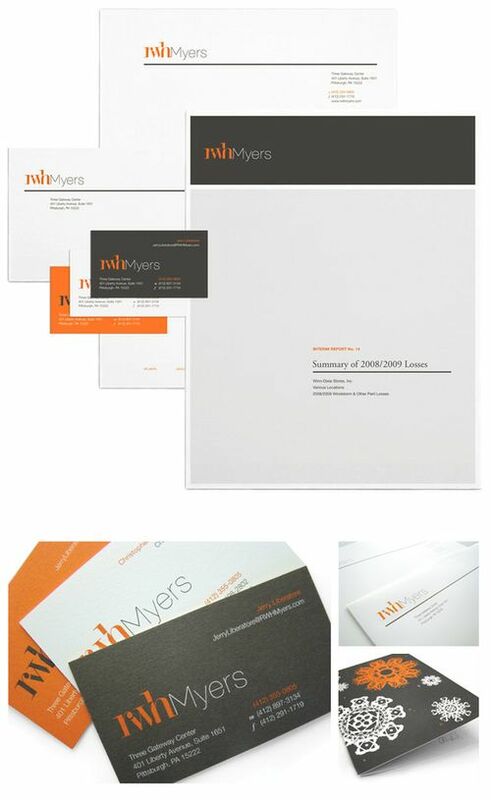 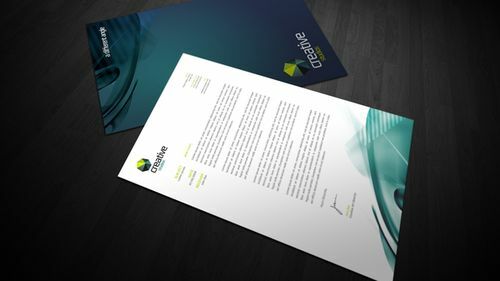 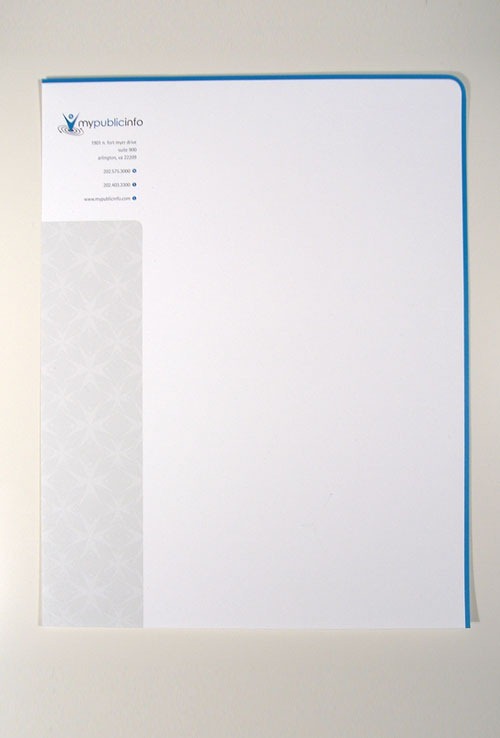 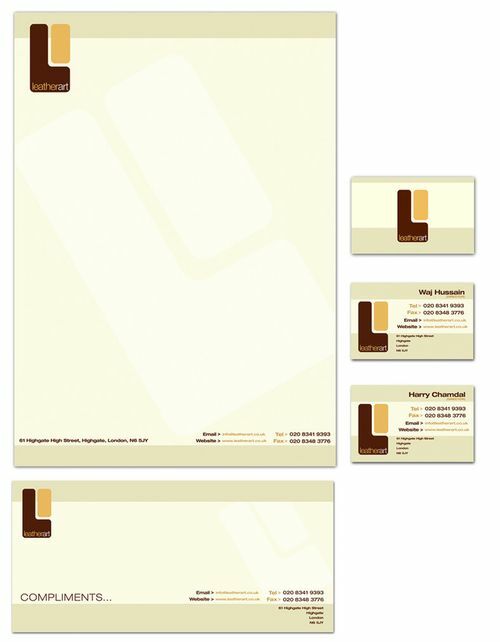 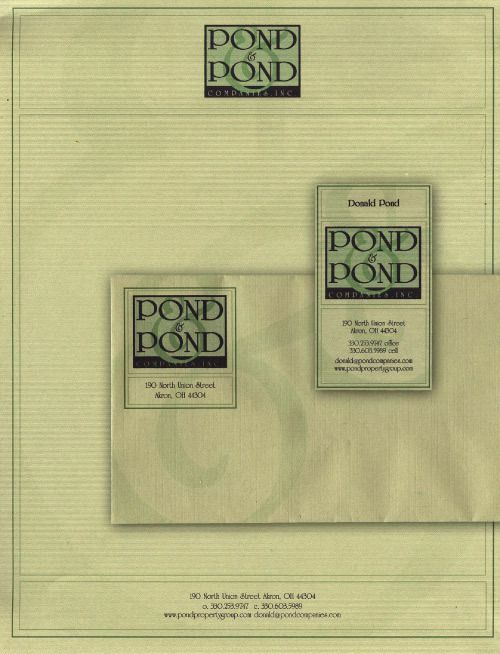 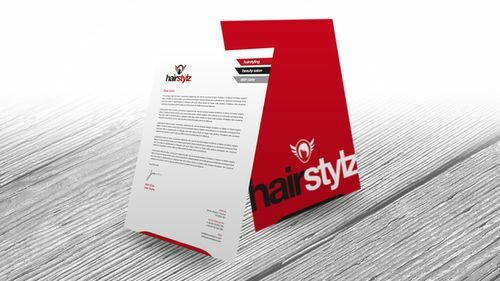 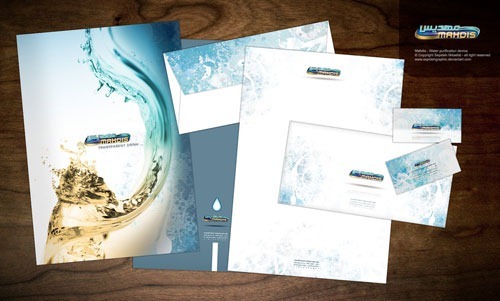 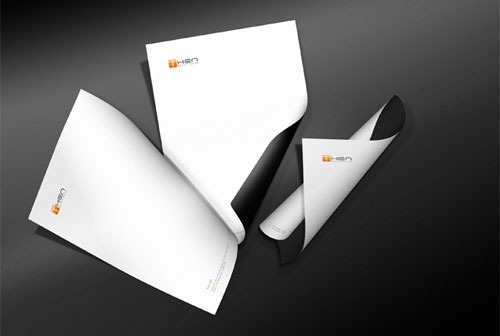 These letterheads can be printed from a professional printing services like print runner. 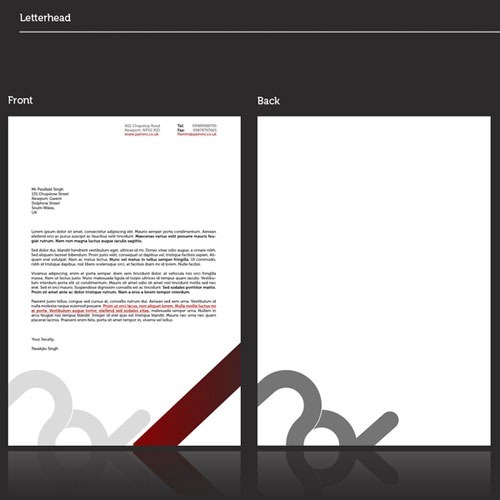 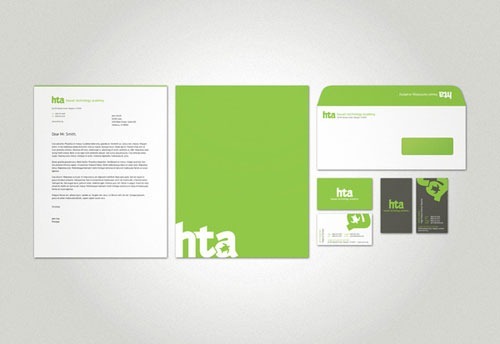 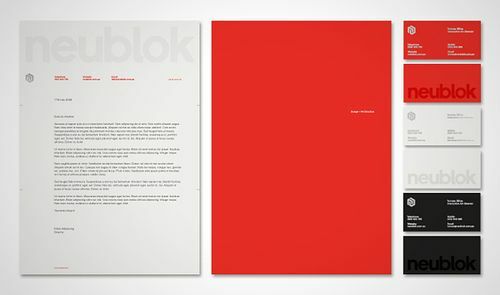 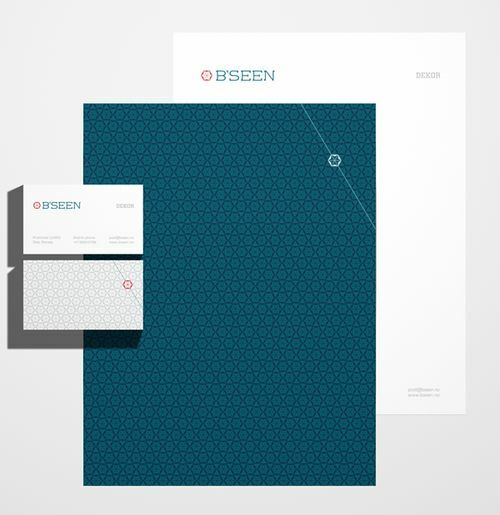 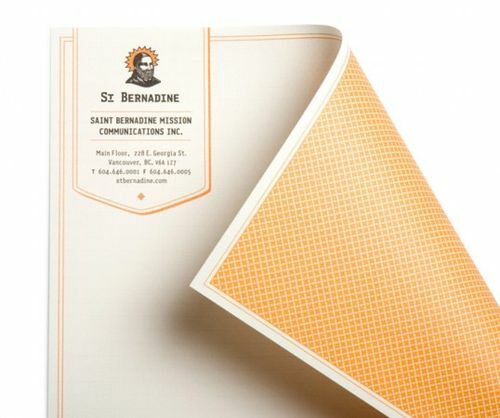 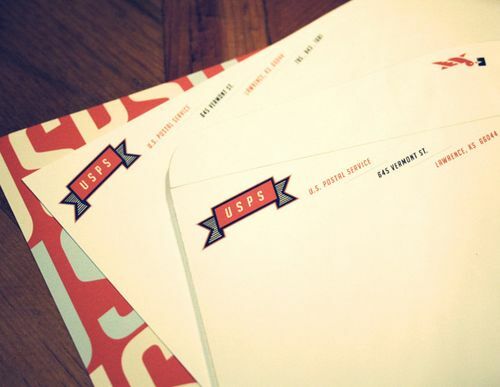 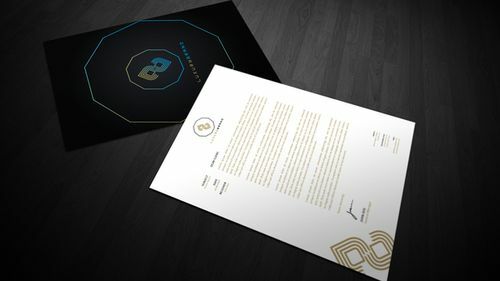 Check these letterhead designs below to see what some amazing designers have done for companies. 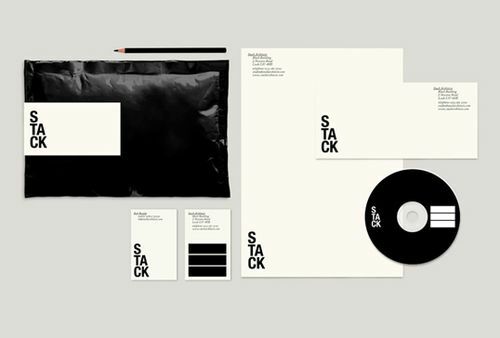 Most of these designs showcase entire identity packages, so you can get a good sense of what quality and consistent branding looks like. 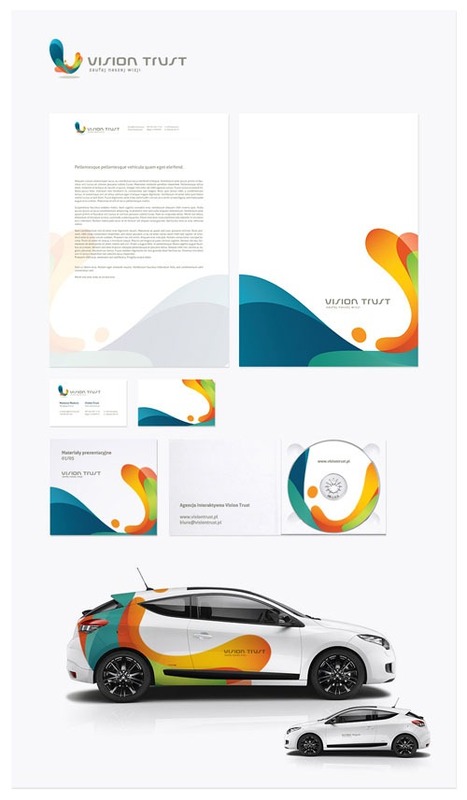 Beautiful designs..Well done Naaz.Thanks for sharing. 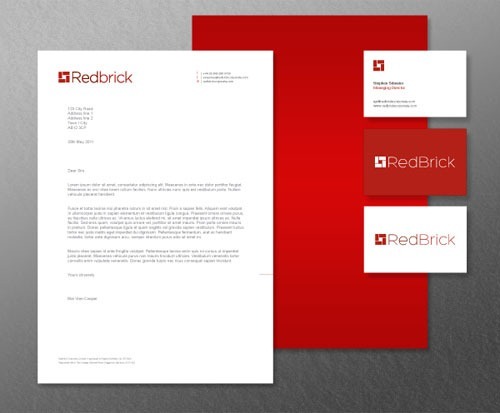 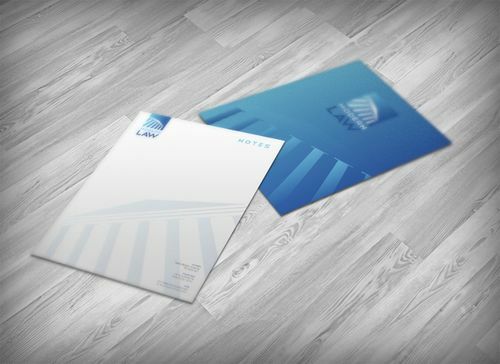 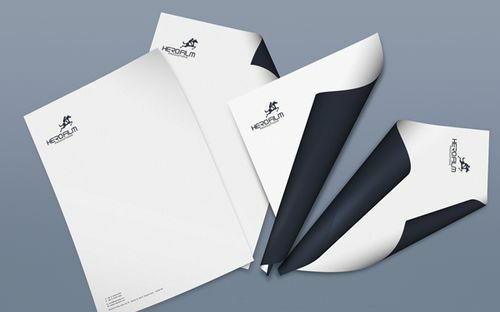 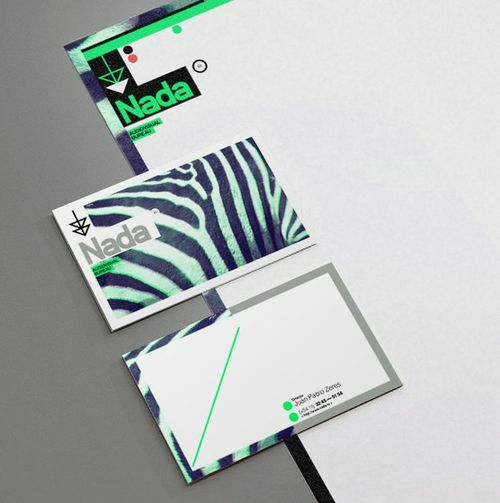 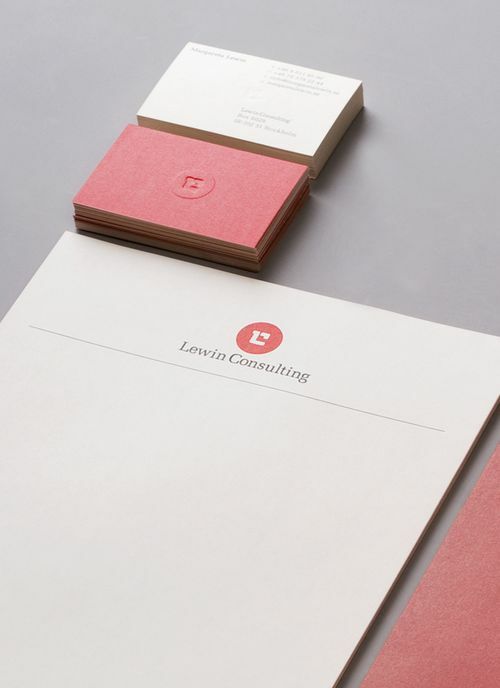 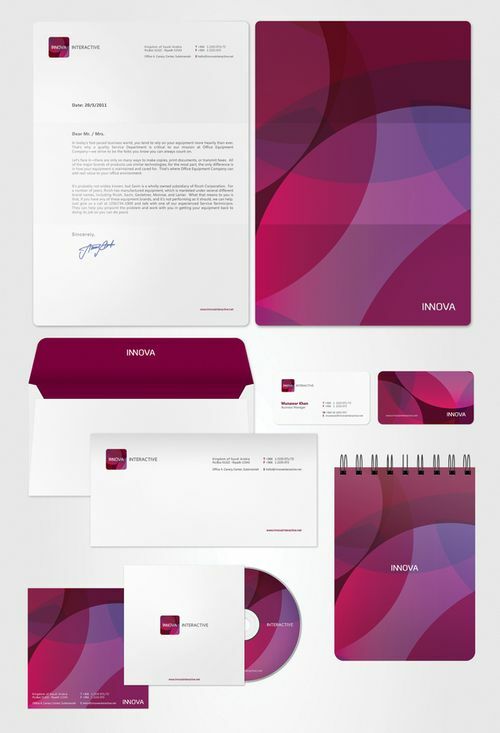 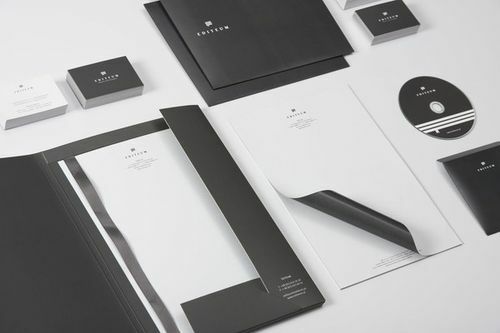 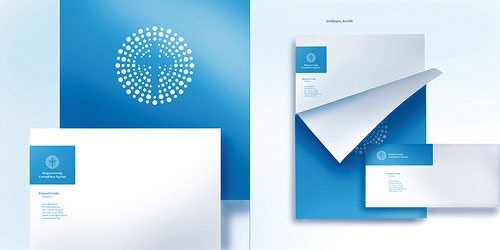 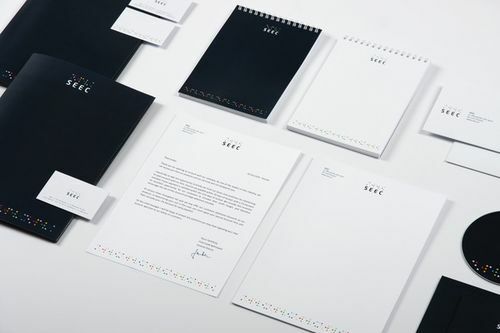 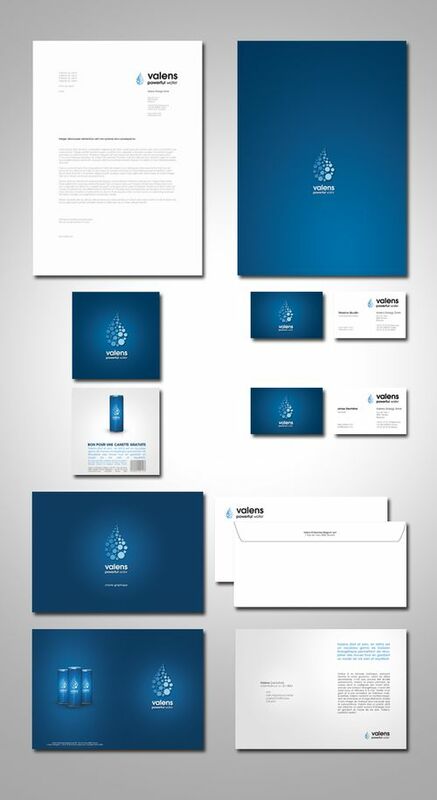 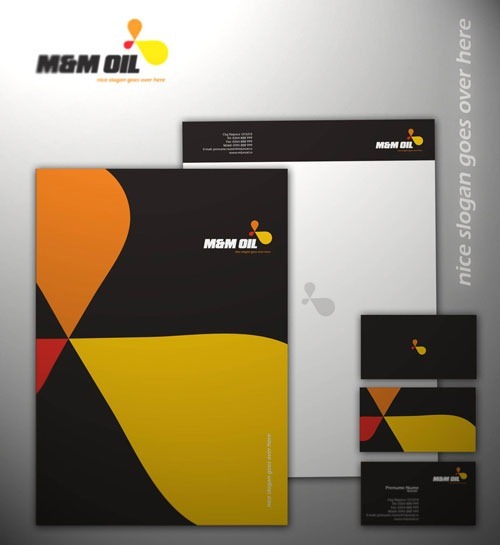 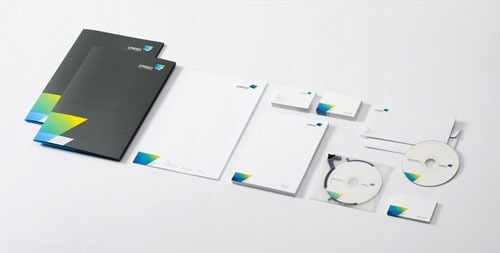 Nice collection of Letterheads 🙂 Letterheads, business cards and other displays of company branding really work to create the image of your company. 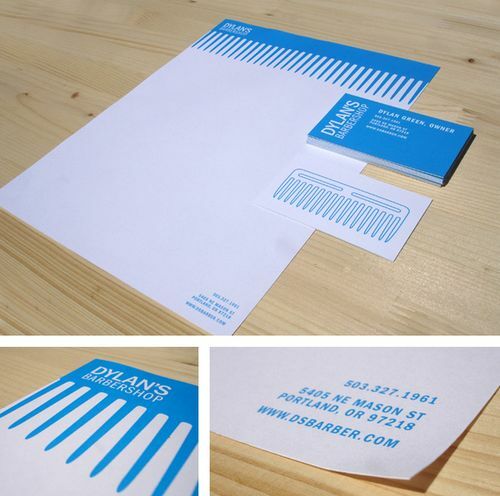 I used to pass out my friend’s business cards – which were simply amazing (and very expensive). 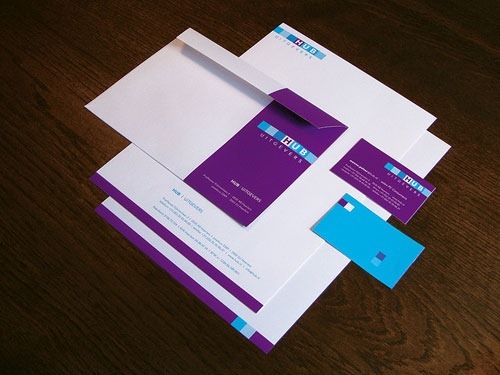 When people saw these cards, their reaction was unforgettable. 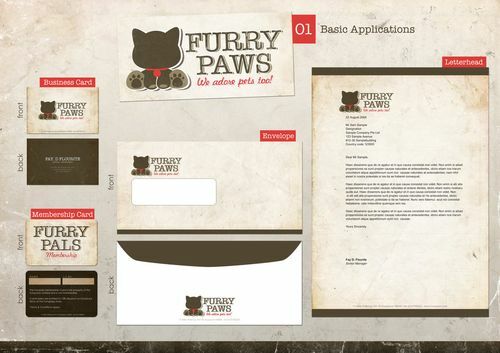 And, more than likely, they probably won’t forget my friend’s company name too.